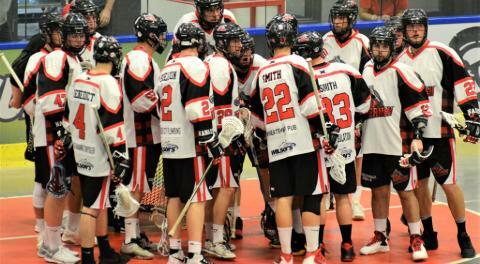 This 2016 Nanaimo Timbermen season is going to one to remember. 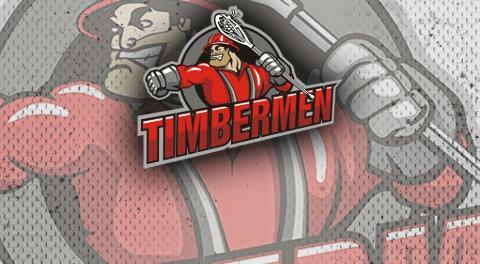 We are proud to announce the addition of the Intermediate A Timbermen to join the Senior A and Junior A franchises. We have decided to offer 20 “anygame” passes instead of the standard single seasons pass. 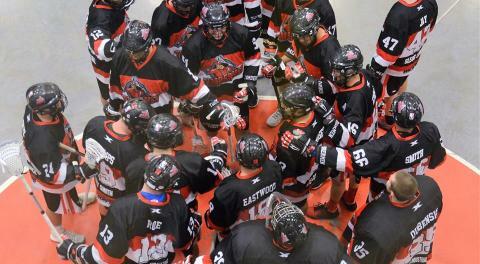 You will now be able to go to any Senior A, Junior A or Intermediate A game you choose with one of your tickets. This will be a great savings to the pass holder and also get more of our loyal fans in the seats for all 3 teams.